What an amazing place to build a church! Those pioneers knew what they were doing. 🙂 As we drove South through the Grand Tetons, we pulled over at many places to enjoy the view better, walk around or just grab a snack. This Church of Transfiguration was located at the Menor’s Ferry Historic District that you see below on the map. It is actually pretty hard to read, but it is located close to the Craig Thomas Visitor Center toward the very far South of the park. I would recommend it for all you history buffs out there. Also a good hands on history lesson for your kids. 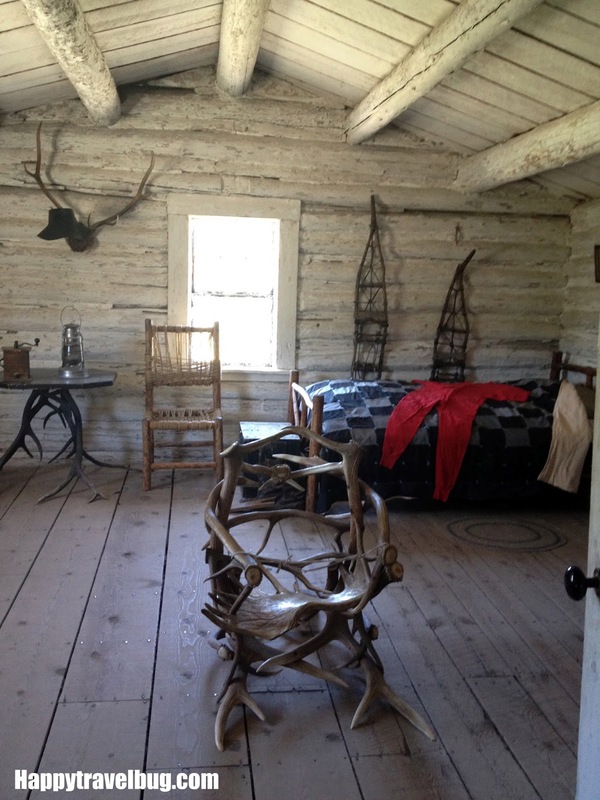 Inside the home of William Menor…cool chair. 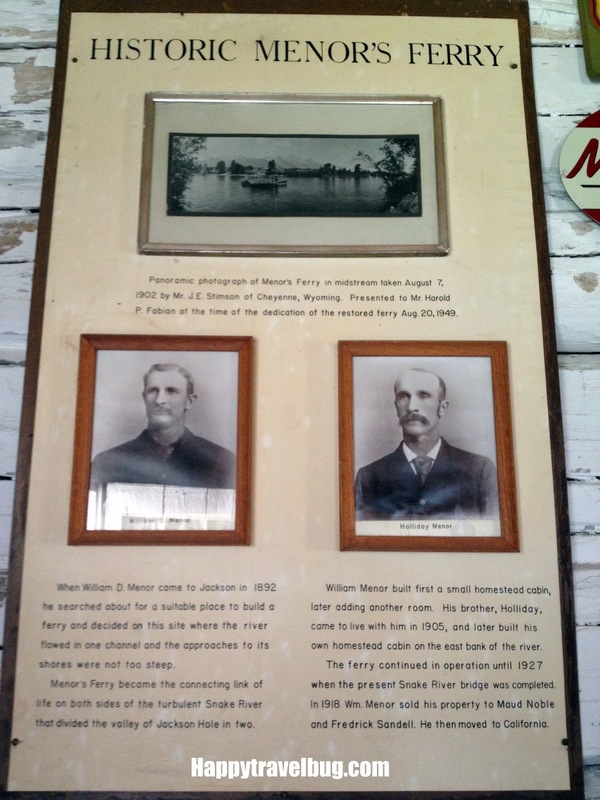 That is the nice man who worked in the general store. There were lots of things to purchase in the store, but it was also set up like it would have been in the early 1900’s. Another great living history moment for the kids to experience. By the way, I always point these things out to the kids. I talk about what we are seeing and experiencing and get their thoughts on it. I don’t just expect them to learn from walking through the store and that’s all. It’s funny, when I was a kid I was eager to raise my hand in class and tell about all my family trips, but my kids keep all this to themselves at school. They both agree that I was probably pretty annoying with sharing all my information! 😉 But I know, that even if they aren’t sharing, they have that hands on knowledge that helps them better understand what they are reading. I’ve included a few pictures from inside Merry Piglets. 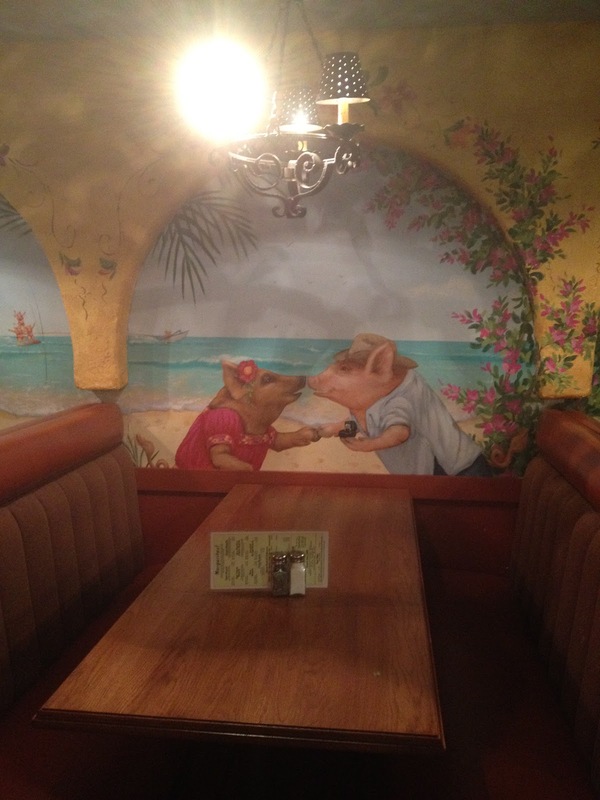 I loved the funny pig murals on the walls. Love is in the air…he is asking her to marry him. Aren’t these murals so cute?! This one is my favorite! I hear the music now playing in the background. Did you share all your stories in school or keep them to yourself? What do you think of when looking at the pig murals? Which one is your favorite? Hello there! Thanks for stopping by my blog! Always nice to meet a new travel blogger, especially one who shares my not-so-common name! 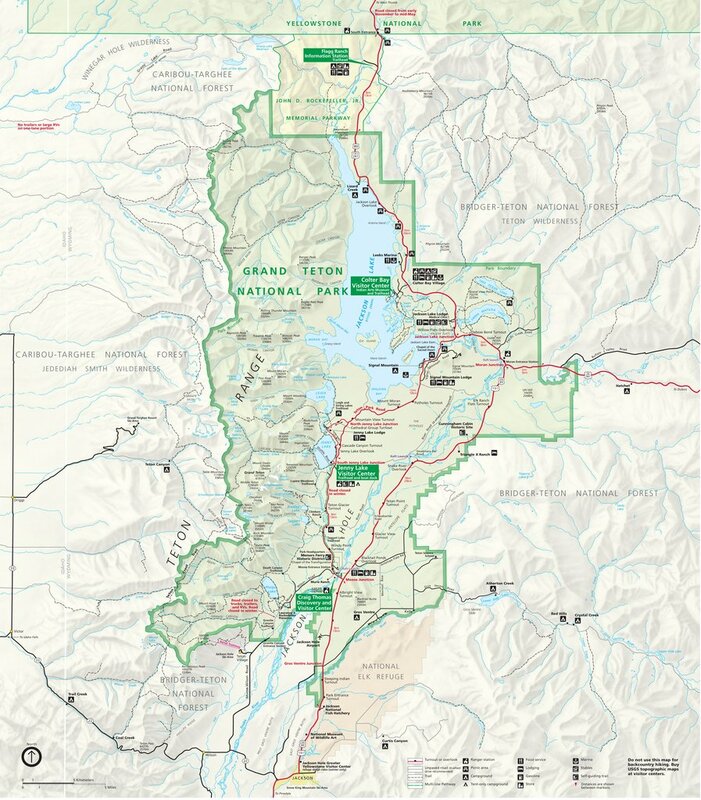 Interesting post on the Grand Tetons! I don't meet many people named Sonja, much less spelled exactly the same way! Glad you enjoyed the post. Wow! The photo of the mountains is incredible! Gorgeous. I'd like to visit that National Park one day. I love your trip report! I still look back on Grand Teton is one of may favorite National Parks. It is so unbelievably beautiful!I will definitely visit the Merry Piglets next time I visit.